Wow. 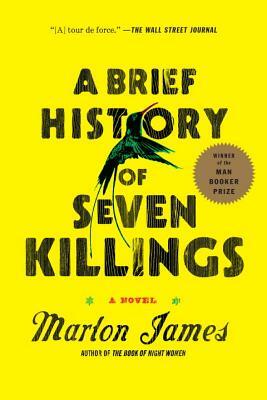 This book has so much: CIA plots, the attempted assassination of Bob Marley, drug turf battles, and ghosts. I can't recommend this enough. A deserving winner of the Man Booker prize.